Are you getting ready to fill your Easter baskets for Sunday? I can't believe it's that time of year already! When DK reached out to me to check out some of the books that would be great for this time of year, I had to look at my calendar! Yep, it's literally around the corner. Not only were DK books a staple around my home for my kids, but my mom had them for my little brother as well! Our family has a long history with DK books. 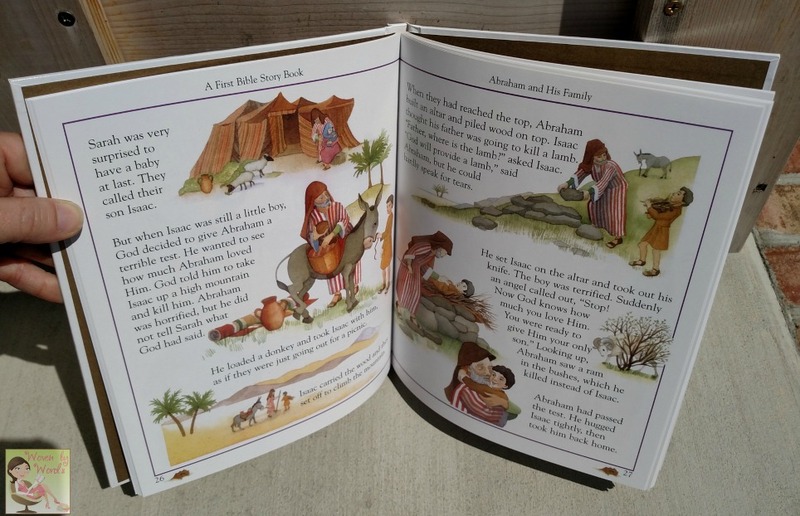 You can't beat the quality, colorful images, and sweetness each book brings to children. Holidays like Easter are the perfect time to give DK books as a gift. From adolescents to toddler to babies, these books make a lasting gift that they can enjoy longer than a piece of chocolate. I'm definitely not saying to keep our some good ol' candy from their basket of course! I'm just saying, as an avid reader, a book or two for the kiddos would be a great addition. 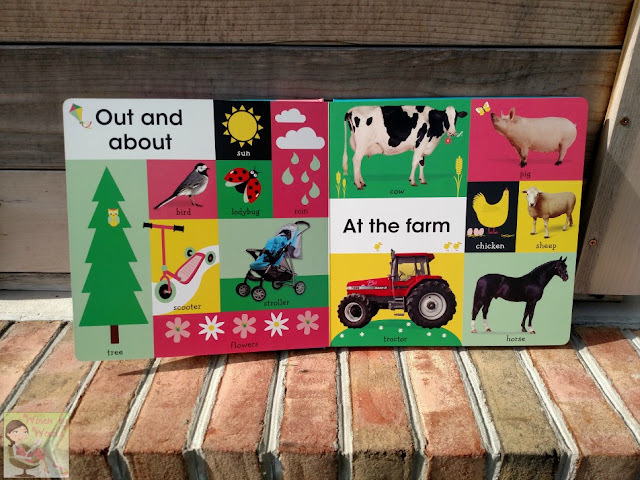 A padded cover, simple images, and an amazing range of novelty textures ensure a tangible journey full of adorable puppies, kittens, and zebras. I'm not sure if you can tell with the above photos but the baby chimpanzee and penguin have furry chests. 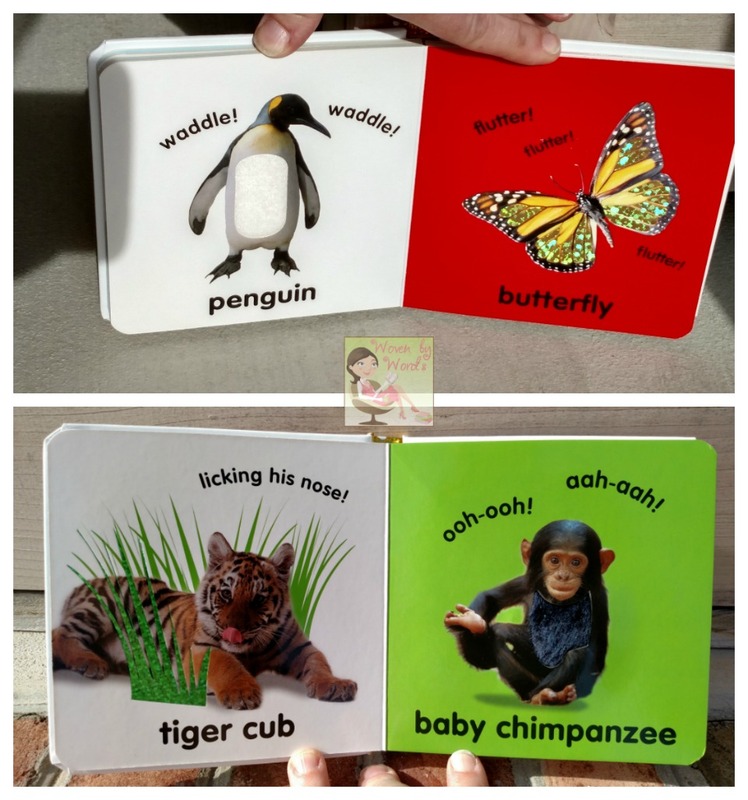 The tiger cub and butterfly have shiny smooth spots. 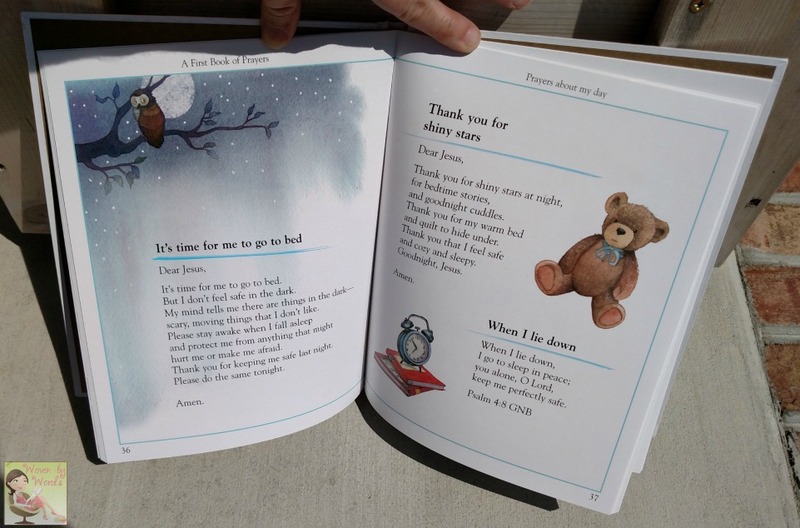 Each of the pages has something for baby to find. 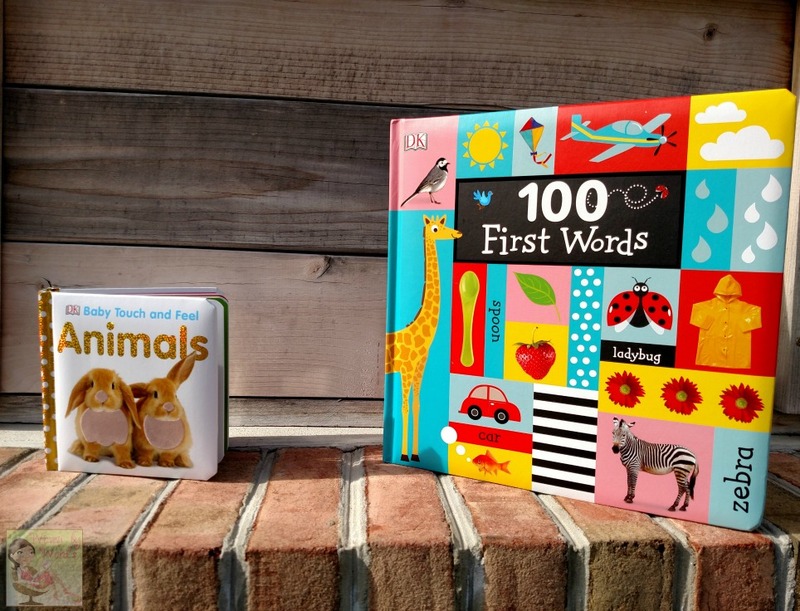 100 First Words is a very large book perfect for toddler hands! It will help reinforce every day words that you're already teaching your little one. Your kiddling can work on colors, foods, and things that go. Those are just to name a few. 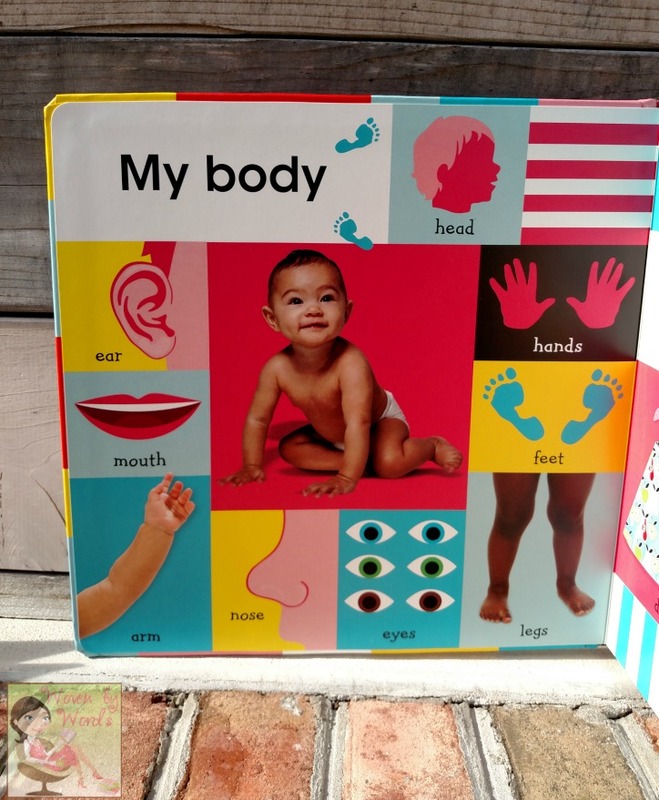 This artfully designed lapbook is the start to baby’s learning adventure with clear introduction to primary concepts like shapes, colors, and animals. I was also sent My First Baby Animals and A First Bible Story Book and A First Book of Prayers! My First Baby Animals is delightful for toddlers. It has baby animals from just about everywhere. There are safari babies, baby birds, desert babies and more! 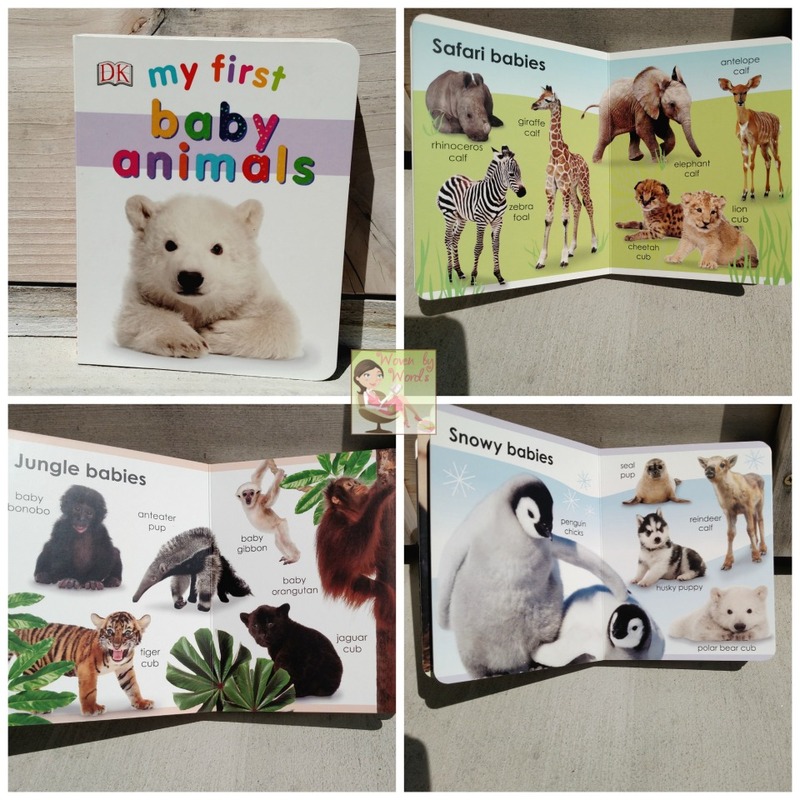 On several pages there is one spread of a single animal. 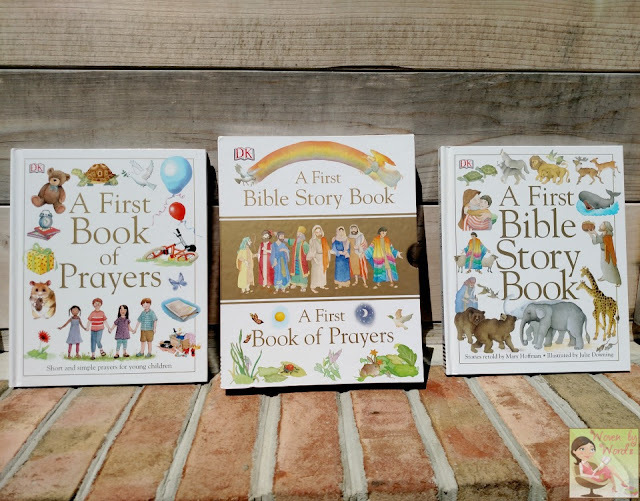 A First Bible Story Book and A First Book of Prayers comes in are two hardcover books that come in a single slipcase. This set would be good for children ages 5-8. They're a wonderful introduction to simple prayers and illustrated images to go along with stories from the Bible. Aren't these just precious books?! 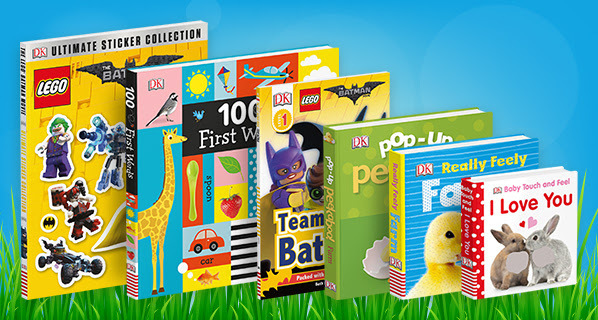 You can't beat a DK book for your little one this Easter! 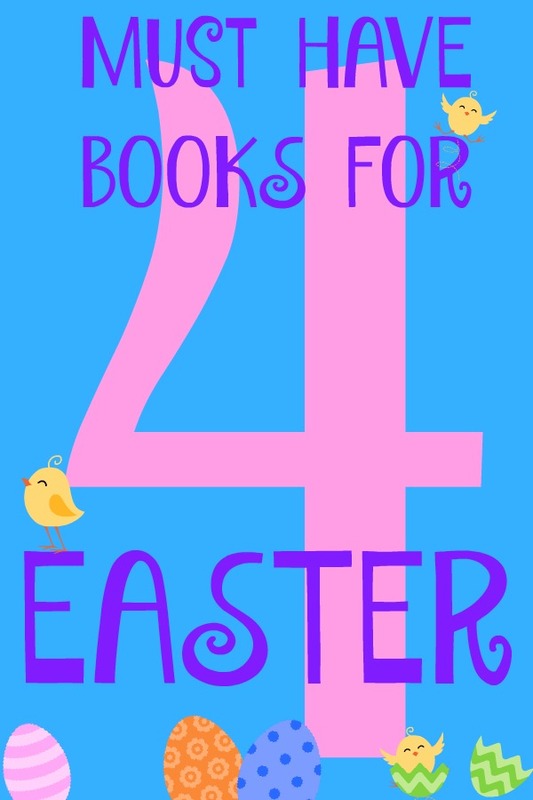 What are you getting for your kids for Easter?